ladies v-tee shirt in a comfort cut. 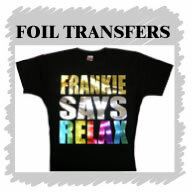 A stylish and modern style top ideal for t shirt printing . Modern style mens sleeveless tee shirt for that casual look in 100% Combed Cotton. Personalised sleeveless t-shirt in four stunning colours.